Springtime in New York means more than allergies and clement weather. 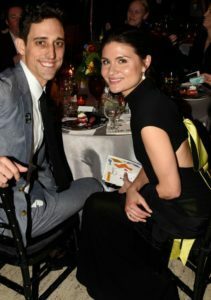 As the city thrums with anticipation for Monday’s Met Gala, the red carpets start rolling out all over town, including at the New York City Ballet’s Spring Gala, held Thursday night at Lincoln Center. 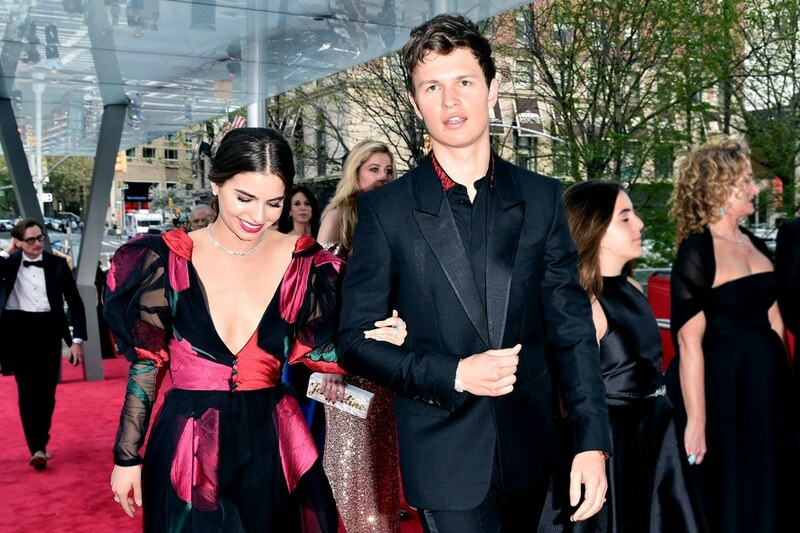 “It’s always the gala before the Met Gala,” said native New Yorker Ansel Elgort, who attended alongside his ballerina girlfriend, Violetta Komyshan. In the wake of Peter Martins’s retirement last January as ballet chief, amid allegations of sexual and verbal misconduct (Martins has denied all allegations of misconduct and an independent investigation did not corroborate the allegations), the New York City Ballet returned to its roots with a celebration of choreographer Jerome Robbins. 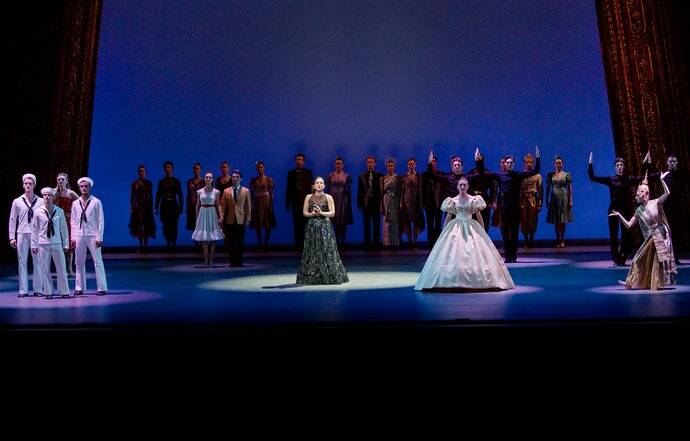 At the gala the company premiered the electric, whirlwind number “Something to Dance About,” which condenses nine of Robbins’s major works—including West Side Story, Gypsy, Funny Girl, and The King and I—into one unmissably spectacular 30-minute performance, and will have five more performances in May. By Paul Kolnik/Courtesy of New York City Ballet. Sarah Jessica Parker, who walked the red carpet with her twin daughters, was missing from the dinner. She was present at the performance, though, seated front and center on the mezzanine, where Peck came to visit and pay his respects after the final ovation. She gave him a hug and introduced him to her daughters before sweeping them out onto the deserted plaza—though dinner had not started, it was probably way past their bedtime.